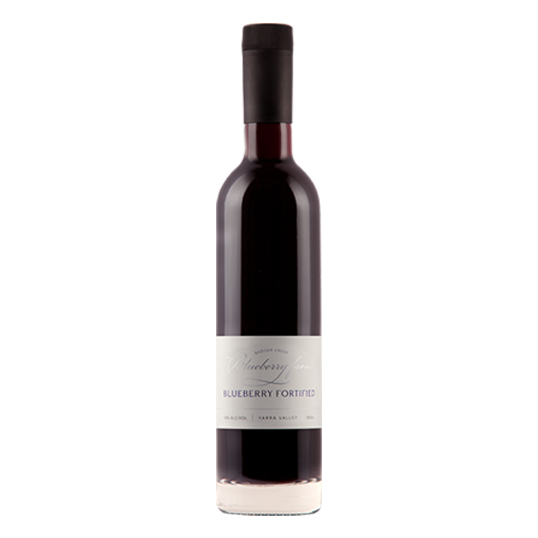 A fortified wine in a port style, made from blueberry wine and brandy spirit, then aged in French oak for 3 months. SKU: 087. Category: Wines and Ciders. Tag: Wines.